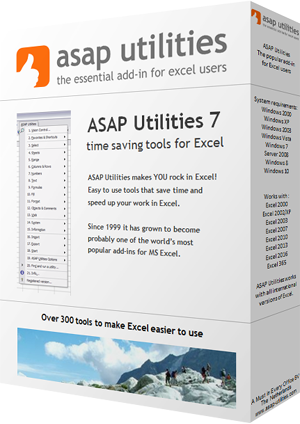 This utility removes all hidden rows and/or columns from in your current worksheet. This can be useful if you want to clean up the file before distributing it. If you have formulas with cell references to cells in the hidden rows or columns you first have to update your formulas or replace them with the calculated results. If you don't do this then the formulas give error values (#REF!) when the rows and columns are removed.